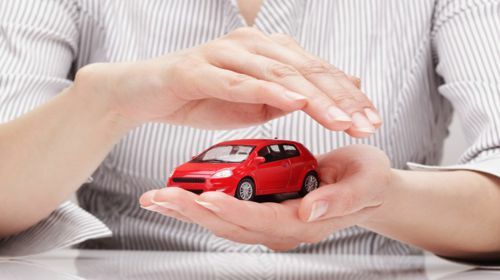 Most motorists renew their car insurance annually with the same provider without doing any shopping on the best alternatives. This is due to the fact that searching for a new provider takes time, effort and will not necessarily lead to finding the best option. However, Al Rafeej agents can work on your behalf to search and negotiate the best price and insurance cover for your car, saving you time, effort and money.